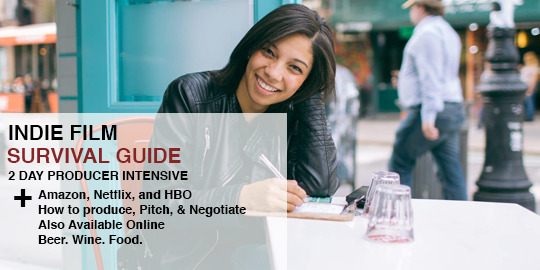 This must take three hour intensive, is essential for every new producer/director in the process of creating indie features, shorts and web series. The set of step by step instructions learned here will guide you away for many of the pitfalls common in most indie productions. This workshop will jump start your production's transformation into a well oiled machine and set you on a path of success in festivals and distribution.